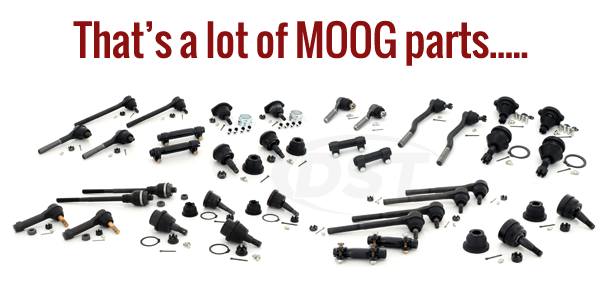 Does the kit packagedeal040 include the Drag link and tie rods? No, it does not it only includes the bushings. 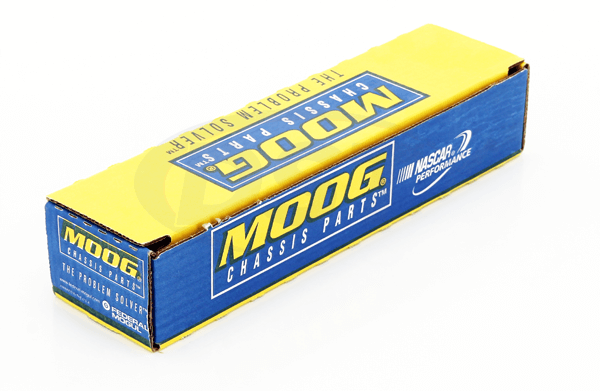 If you need those parts you will have to purchase them separately. I do apologize for this inconvenience.